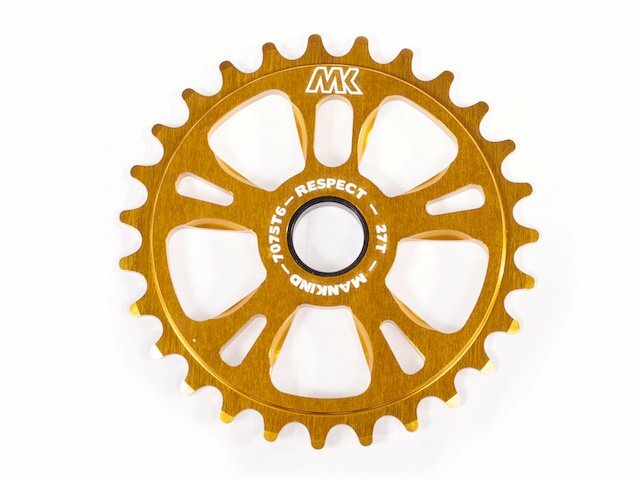 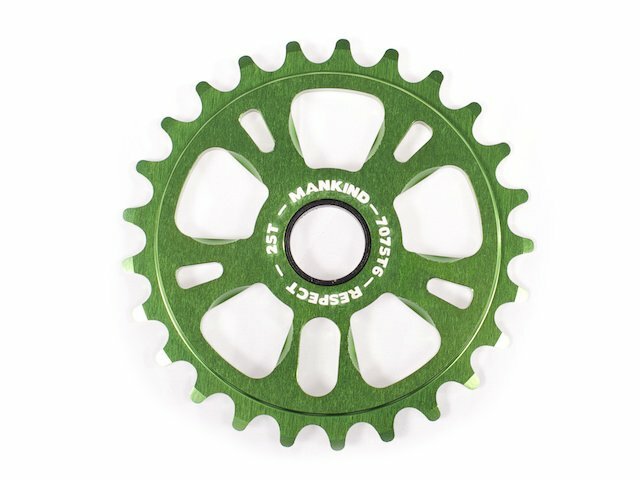 The Mankind Bike Co. "Respect" Sprocket has earned its name. 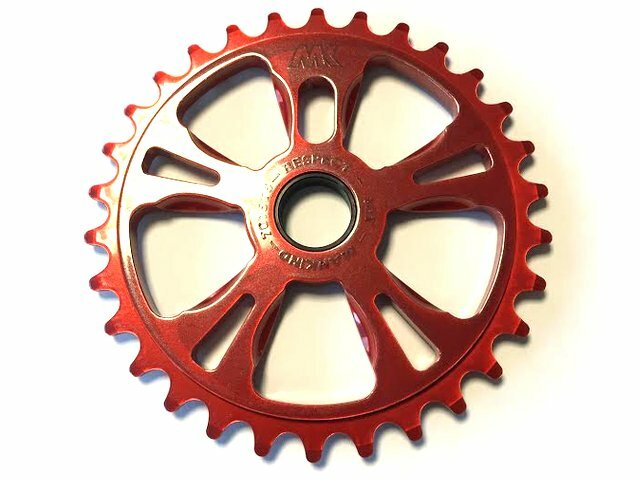 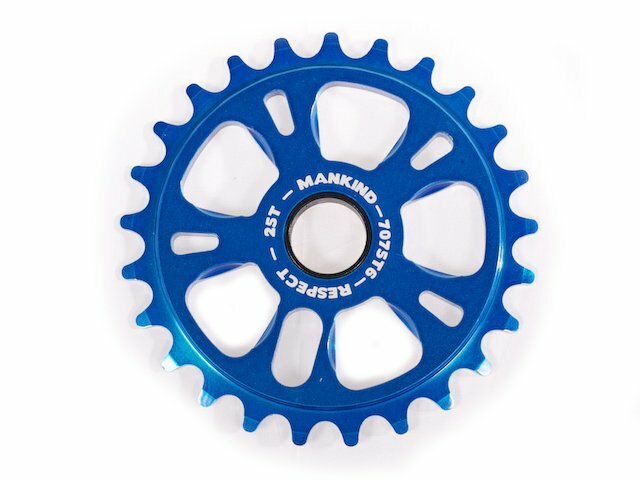 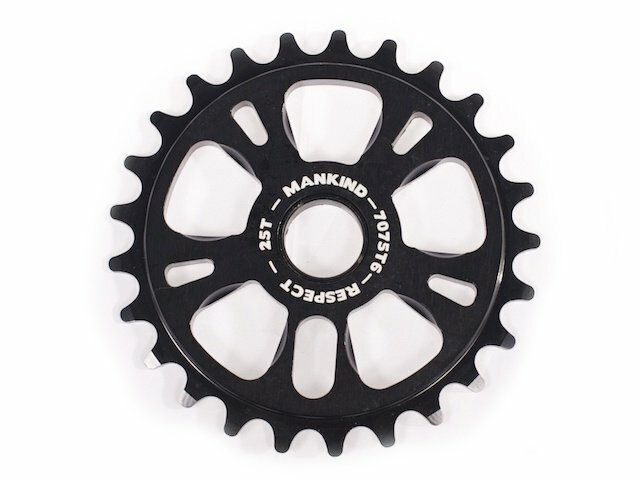 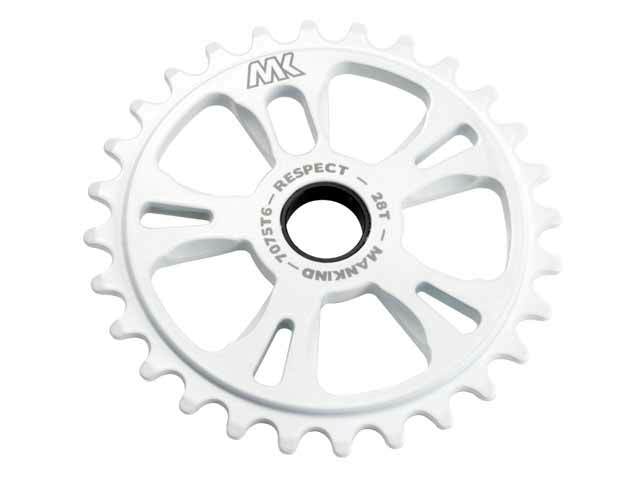 Respect for this high-quality Mankind Bike Co. "Respect" Sprocket made of CNCed 7075 aluminium. 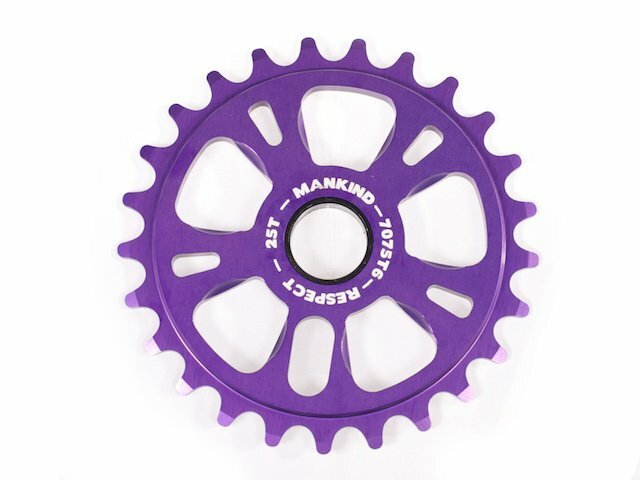 With its five double wing blade it can definitely be proud!